The potential of danger on the road at night is quite great. This is not good news, especially when you realize the high chances of getting into an accident. Whether from hitting another oncoming or ongoing driver, the damage to your car, to you and the occupants can be quite devastating. 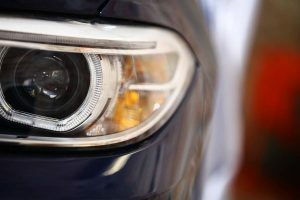 According to statistics, a majority of car accidents that occur at night are due to poor visibility. Thanks to the Kensun Car LED headlight bulbs, you can finally enjoy 6,000 lumens of brightness generated by both bulbs. Each bulb consumes 30 watts which contributes to the generation of 3,000 lumens. At night, this is sufficient enough to identify oncoming traffic, pedestrians and obstacles in the road. 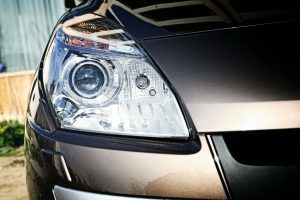 The Kensun Car LED Headlight Bulbs Conversion Kit includes a pair of H11 all-in-one super bright performance LED bulbs. Furthermore, they are waterproof with a level of IP68. What does this mean? 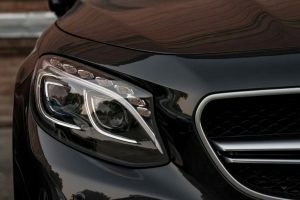 As you drive on the road, rainwater and moisture in the air will not come into contact with internal electrical components that would cause damage to the bulbs and the headlights. The LED chips in the bulbs are made in the US. They are heat protected with integrated cooling chip and a fan. This helps to ensure efficient heat dissipation. It is common knowledge that LED bulbs can be damaged due to overheating. 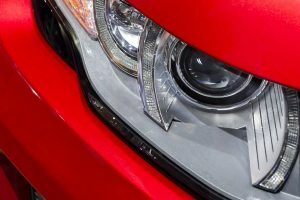 Cooling ensures longevity of the headlights and the bulbs. 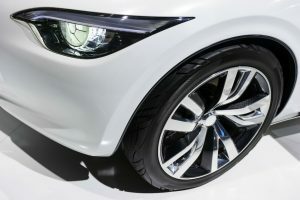 Furthermore, car owners will be able to enjoy 500 meters of visibility when on the road. 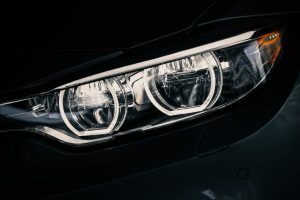 With the Kensun Car LED Headlight Bulbs Conversion Kit, you can upgrade your stock halogen low beams, high beams, fog lights and all of- road driving lamps. It is even easier to confirm your bulb size via the Osram Sylvania and Philips website. As true plug-and-play bulbs, no ballast, no resistors or extra wiring is needed. 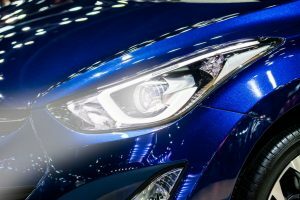 Now that you have read the Kensun Car LED Headlight Bulbs Conversion Kit features, pros and cons, you can make an informed decision. 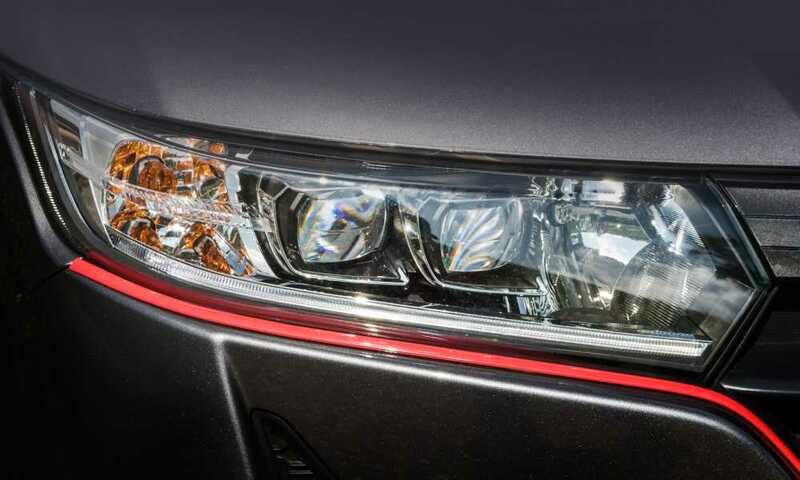 Before that, let’s recap the features and some pros of the Kensun Car LED Headlight Bulbs Conversion Kit. First and foremost, the kit comes with a pair of H11 all-in-one bulbs for a super bright performance. They are designed to be waterproof with a level of IP68. This helps to ensure that the internal electrical components are not damaged by the rain and moisture. To ensure that the bulbs are well protected from overheating, they are fitted with integrated cooling chip and a fan. This helps to dissipate the heat away, allowing the bulbs to stay cool. It also helps to prevent electrical components from melting and becoming damaged. Each bulb is designed to use 30 watts, finally generating a white light with a brightness level of 3,000 lumens. According to the manufacturer, this can reach a total of 500 meters, allowing for clear visibility. They both have a plug-and-play feature which helps to make installation a breeze. 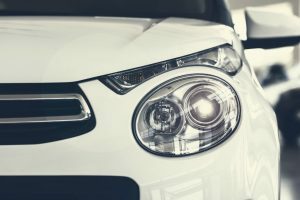 As a car owner, you don’t need to invest in resistors or extra wires to make a connection.